While on my travels down in London I slipped into a quirky little shop on Greek Street, which for the Potter fan is conveniently round the corner from the Palace Theatre – where Harry Potter and the Cursed Child is shown. 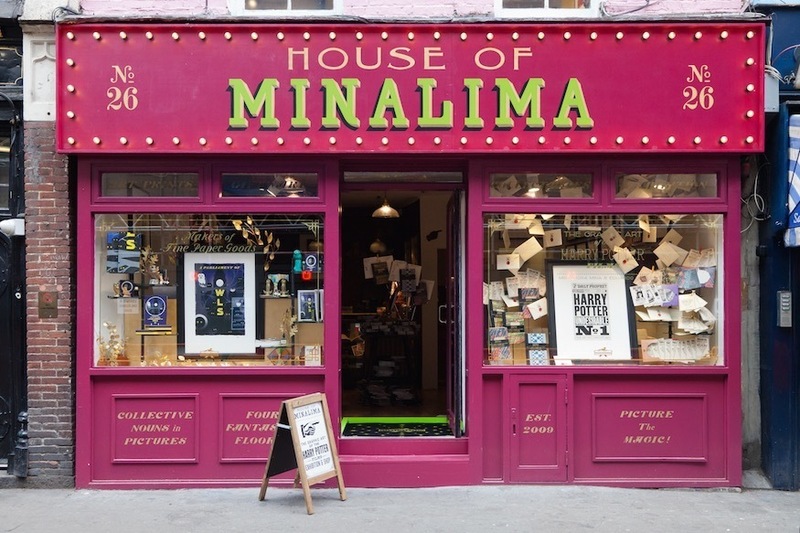 The house of MinaLima is the home of the graphic design from the Harry Potter film. Every box in Weasley’s Wizard Wheezes? 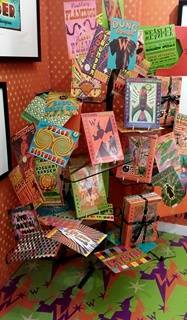 Chocolate Frog cards? 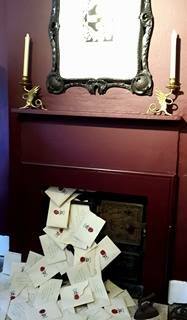 Wanted Posters? ; Miraphora (Mina) and Eduardo (Lima) they designed it. So, why visit this little shop/gallery on Greek Street? 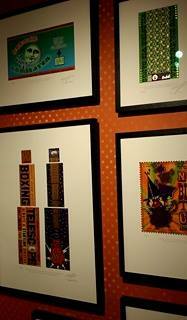 Well if you are a fan of graphic design you get to see the various styles employed for the films and other projects they are designed for. 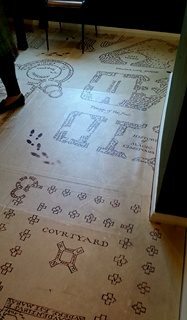 Three floors of prints to ooh and ahh at and the ground floor is the home to the print shop. 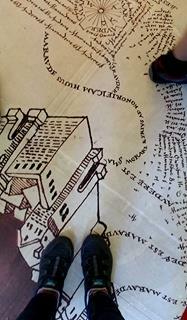 My favourite floor in this shop was probably the second floor, where the floor is literally the Marauder’s Map but other than that the walls were full of the various designs for Weasley’s Wizard Wheezes which always surprises with the scale of how many different products they made up when we would only know of a few between the books and the films. The colours are just as vibrant and the designs wacky as you’d ever expect. 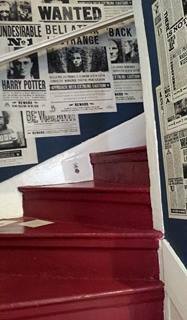 Part of the top floor was reserved for the various wanted posters seen from the third film on wards. Think that distinctive Bellatrix Lestrange poster, Undesirable No1 and of course Sirius Black. 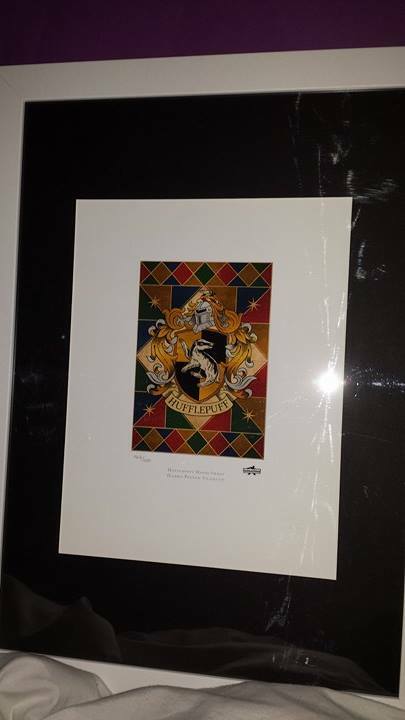 There is also the house crests, chocolate frog cards, the letter that Harry receives in Philosophers Stone. So much beautiful art is contained in this little quirky shop complete with a squint spiral staircase that one person can just about squeeze up. 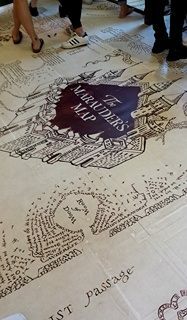 So overall I really enjoyed having a tour around the House of MinaLina and see it as a must visit for a Harry Potter fan or those who love graphic design. 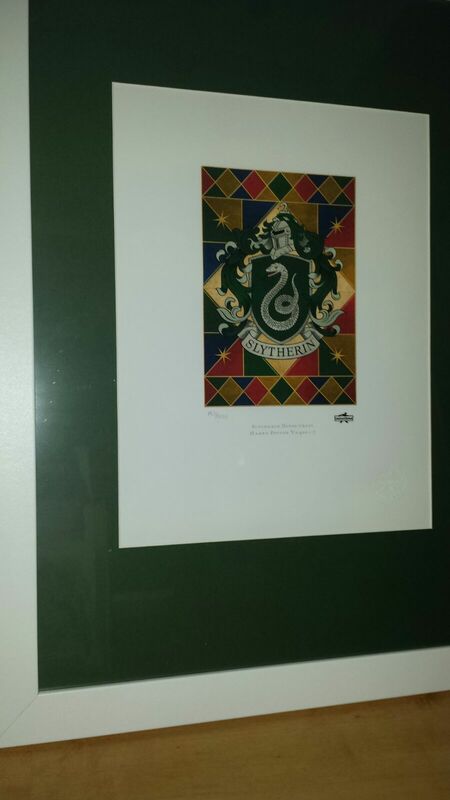 The shop sells Limited Edition prints (of 1000 with a certificate of authenticity) of the posters, house crests and more. These start from a price of £39 and the best part? They can ship it too your house (although I don’t think it’s by owl mail) which helps the worries of getting it home in one piece. 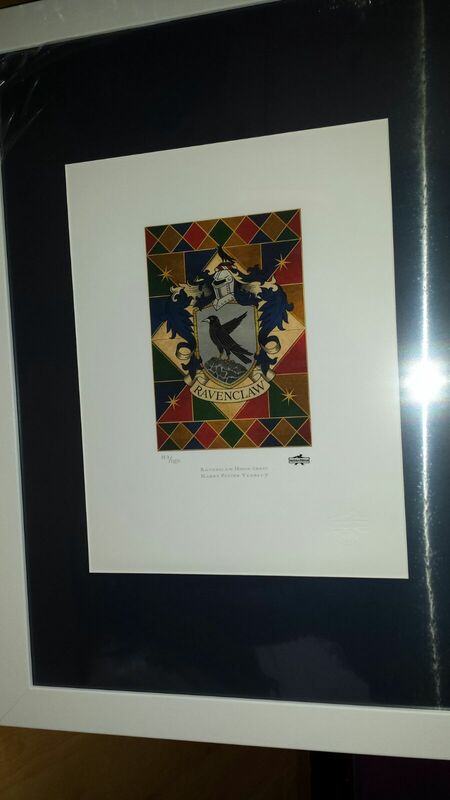 While down I bought respective house crests for myself, Emma and Jacqueline and once they arrived I got them framed and mounted and the results are pretty striking, although it looks like i’ll need to get another piece of perspex for my print! olour – and I have to say that the packaging they came in was sturdy and kept the prints safe and secure in their transit. They really look stunning and I cannot wait to see it up on my wall.